In accounting, there is a difference between realized and unrealized gains and losses. Realized income or losses refer to profits or losses from completed transactions. Unrealized profit or losses refer to profits or losses that have occurred on paper, but the relevant transactions have not been completed. You can also call an unrealized gain or loss a paper profit or paper loss, because it is recorded on paper but has not actually been realized. Record realized income or losses on the income statement. These represent gains and losses from transactions both completed and recognized. Unrealized income or losses are recorded in an account called accumulated other comprehensive income, which is found in the owner’s equity section of the balance sheet. These represent gains and losses from changes in the value of assets or liabilities that have not yet been settled and recognized. Now, look at the following realized and unrealized gains and losses examples. If a company owns an asset, and that asset increases in value, then it may intuitively seem like the company earned a profit on that asset. For example, a company owns $10,000 worth of stock. Then the stock value rises to $15,000. On paper, the company made a paper profit of $5,000. However, the company cannot record the $5,000 as income. This unrealized gain will not be realized until the company actually sells the stock and collects the cash. Until the stock is sold, the company only records the paper profit of $5,000 as an unrealized profit in the accumulated other comprehensive income account in the owners’ equity section of the balance sheet. Once the company actually sells the stock, the unrealized gain is realized. Only after the stock is sold, the transaction is completed, and the cash is collected, can the company report the income as realized income on the profit and loss statement. Similarly, if a company owns an asset, and that asset decreases in value, then it may intuitively seem like the company incurred a loss on that asset. For example, a company owns $10,000 worth of stock. Then the stock value plunges to $5,000. On paper, the company suffered a paper loss of $5,000. However, the company cannot record the $5,000 as a loss on the income statement. This paper loss will not be realized until the company actually sells the stock and takes the actual loss. Until they sell the stock, only record the paper loss of $5,000 as an unrealized loss in the accumulated other comprehensive income account in the owners’ equity section of the balance sheet. Once the company actually sells the stock, the unrealized loss becomes realized. Only after the stock is sold, the transaction is completed. Then the cash changes hands. Finally, the company reports the loss as a realized loss on the income statement. 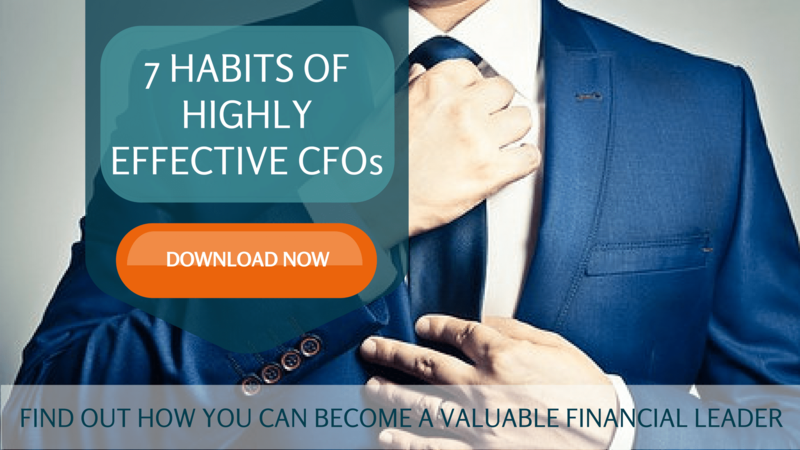 Add value to your company by implementing habits of highly effective CFOs. Quickly go from overhead to a value-adder. 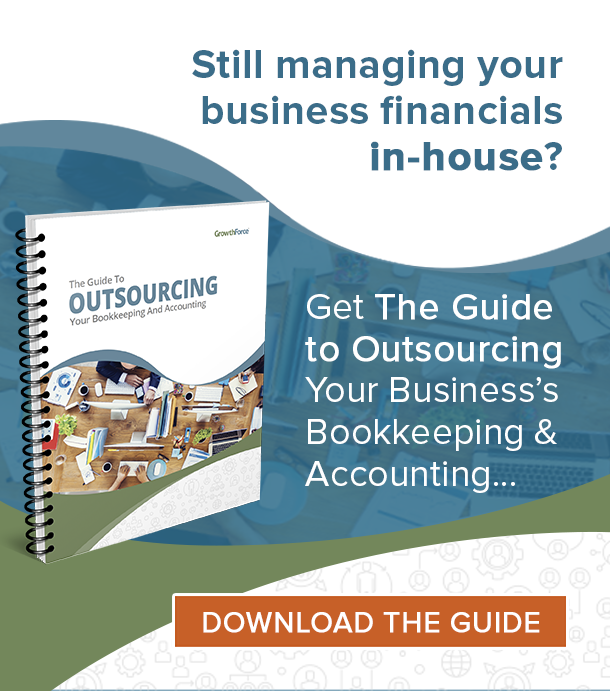 Download the free 7 Habits of Highly Effective CFOs whitepaper. Jim, a question on the same. When year end cash and cash equivalents are revalued, the subsequent gain/loss arising from the same is realised/unrealised? Its not that unrealised gains are recorded in Other Comprehensive Income for all the assets and liabilities. Such as if Property, plant and equipment are being held at historical cost as per IAS – 16, no question of any gain or loss arises. It is only if you follow the policy of keeping the assets at “revalued amounts” the gain or loss on “revaluation” may arise which has to be recorded in Other Compr. Income. (Only gain, loss to be recognised in profit or loss – refer IAS 16 for complete treatment). Similarly for stock, IAS-2 states that these should be kept at “Lower of cost and Net Realisable Value). We can not recognise any unrealised gain on our stocks as per IAS -2. We have to record unrealised losses however and that is in Porfit and Loss. We can not revalue “Cash in Hand” but if mean to ask about the revaluation of Short Term Investments or Foreign Currency (Usually referred as cash equivalents) than these are treated under IFRS -9 under which the question of where the gains/losses will go on revaluation, depends upon the initial designation of the asset. Things are not that simple when you have to report as per Accounting Standards but for basic understanding, the explanation above will suffice. Under GAAP, unrealized gains/losses on *available-for-sale* securities are put in OCI, as this article says. But unrealized gains/losses on *trading securities* are put in the income statement (just like realized gains/losses). Trading securities are unlike available-for-sale securities in that they are intended to be traded frequently (e.g. within days or weeks). Could anyone help me in understanding the FX revaluation on cash and cash equivalents. In bank clearing accounts, the transactions are posted to realized gain/loss based on the actual transaction. But the main bank account being an non OIM account have a cumulative balance which in the month end being revalued and FX been posted to unrealized gain/loss and the same is auto reversed next month. This is been done for years together and revaluation happens on a accumulated balance. why there is a need to auto reverse the entry? How is this reflected in the cash flow statement? Hi,thanks so much for your explanation. Its very simple and clear. 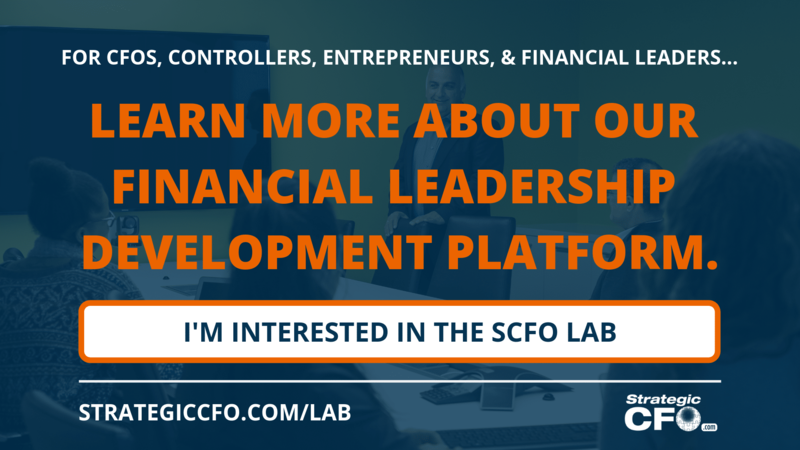 Though I have a problem with understanding how to financial liabilities can make a loss or gain,for these to be recognized either in oci or p&l. A calculation sample would be of more assistance, thank you. Can you pleaseclarify why, in a journal entry, one would use terms such as “unrealized gain-equity” or “unrealized loss-income”. I am having difficulty with clarification after reading your information above. Hi, thank you for your good explanation. can you please more clarity unrealized gain and loss in banks. could we book the value of unrealized gain and loss in profit and loss statement. does unrealized gain and loss will affect our profit or loss in banks. Hi if I do hundreds of transactions per year how do we keep track of all these realized gains ? Some are sold half some are sold a certain percentage and then I keep on investing them back. So every time I sell I record my profit and then when I buy again with my principle and my profit that together will be called the principle now ? Thanks so much for the concise explanations of these two. Before now, these had always been something of worries to me. However, I will need further clarifications of the effects of realized or unrealized foreign exchange gain or loss on company taxation. hello please how do we journalise both realized and unrealized gains/losses? But how about if you sell a stock? Will the amount of the realized gain be proportionate only to the sold stocks? Can we offset unrealised gain with unrealised loss? This is really explicit, concise and neatly treated. Let us say the income statement does not provide a detailed breakout on unrealized gains (losses) on trading securities but the cash flow statement provides these figures. Additionally, notes on the audited financials indicate unrealized gains (losses) are recorded in COGS. As a Credit Analyst, if I feel these are not part of the company’s operating/usual income, should I re-input or transfer these figures into “unusual items” in my financial spreads? the 10 EUR movement is it posted towards gains less losses unrealised vs balance sheet unrealised reval or is it posted as a forex result. my question unrealised gains less losses fx revalued; is it forex result or a movement in the gains result. Hi I would like to ask, if the realised gain comes from physical trades (eg futures / forwards), could we classify this realised gain under “total revenue earned”. This follows the idea that paper gain = physical loss. Similarly, could we regard realised loss under “Cost of goods sold”? 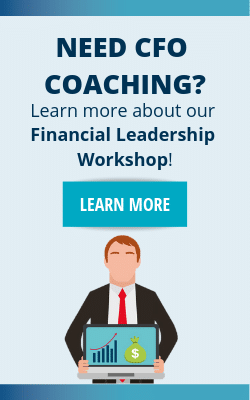 Look forward to hearing your advice! my foreign bank accounts have appreciated due to their currencies appreciating. i see this gain after monthly soft closing, is this realized or unrealized.. p7l or bs. is the increase in the value of assets is recorded under revenue? to pay his debts to his creditor. Thank you so much for your explanation. It is very clear and easy to understand. Hi, what if there is no exchange of currencies, i.e. an invoice is received in EUR and paid in EUR (from EUR account), is there still a realized foreign exchange gain/loss even if there hasn’t actually been any conversion and therefore no real gain/loss?